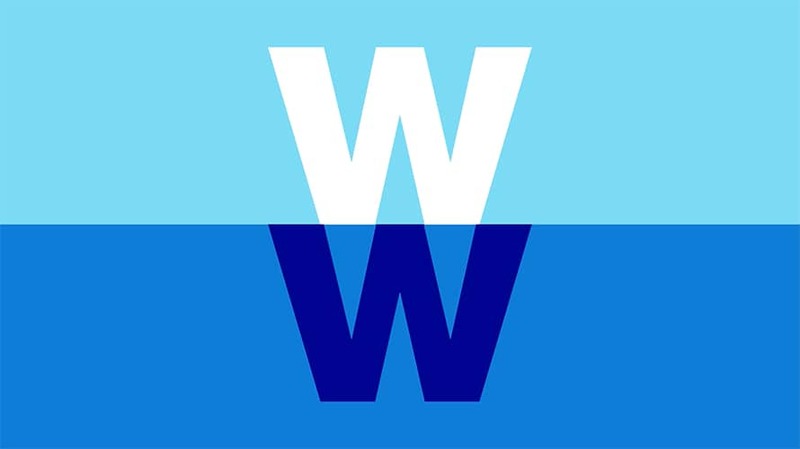 This past year saw quite a few notable rebrands, some that were successful and some that left consumers confused. While it’s hard to pick just one trend that defined 2018, the year has been rife with companies relying on social media to help them launch disruptive campaigns and build a new brand image. Whether a company needed a completely new brand identity or if they only needed a logo change, 2018 was the year brands fully realized that social media is instrumental in molding the right perception. Thinking back to some of the top stories of 2018, corporate rebrands held a large share of voice on social. Dunkin’ Donuts, for example, announced that it was ditching its alliterative moniker for the shortened Dunkin. The change led many to wonder if it would be getting rid of the donuts in its stores in addition to its signage. Fortunately, the popular breakfast option is staying and will be joined by a slew of new menu options. By rebranding, the company hopes to shift the focus from one main product to the many offerings now available. Dunkin’ isn’t the only company that rebranded in 2018. 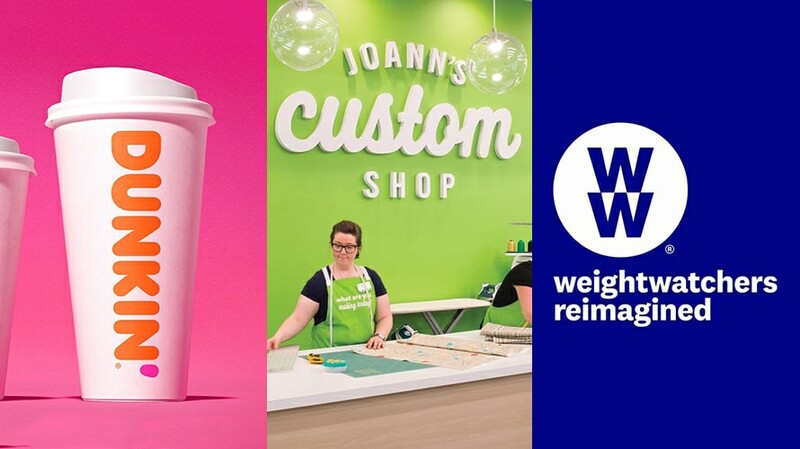 Weight Watchers and Jo-Ann Fabrics had similar updates, changing their names to WW and Joann, respectively. And who can forget IHOP’s temporary transition to IHOb over the summer? While it was eventually revealed to be a promotional stunt introducing the chain’s new burgers, the public had a lot to say when the change was initially announced. No matter what your personal feelings about the stunt were, you have to admit that it got people talking. In the past, the public had very little say over what companies did with their products and branding. If they had strong feelings about something or had a bad experience, they could write a letter and hope it made it to the correct person’s desk or they could call customer service and wait to speak to the right representative. Social media has turned this entire process on its head. First, it empowered the public to reshape business as usual. If a product or process isn’t working, entire communities could band together in hours, if not minutes, to voice their concerns and demand improvements. Second, it allowed businesses to listen in on what their customers are interested in and think of ways to engage with them. 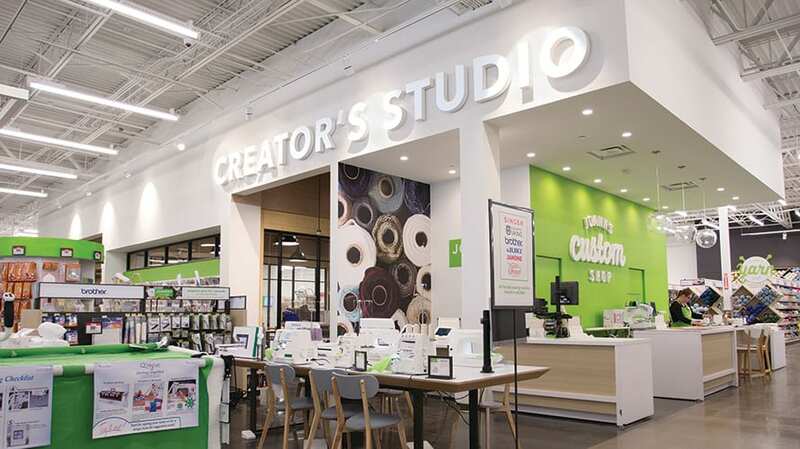 The recent rebrands of 2018 were largely driven by social, which allowed the brands to see what customers were talking about online. 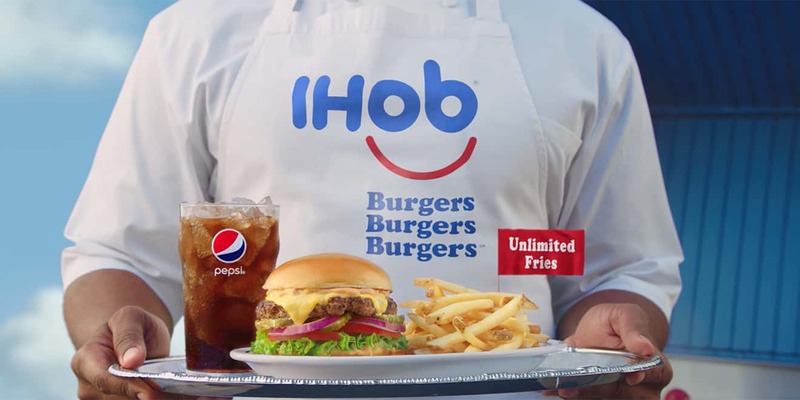 For IHOP, seeing that conversations around burgers had doubled over the past five years while consumer interest in pancakes had decreased about 20 percent since 2010 made the brief transition to IHOb a great way to capitalize on social data. Ironically, Wendy’s sassy Twitter account responded to the IHOP campaign with some shade and actually managed to generate more brand impressions for Wendy’s than IHOP generated for itself with the entire rebrand. It’s a new kind of multichannel, multiphase way of communicating, where your brand is being framed not just by you but also by your customers and competitors. The biggest lesson from 2018 is that we’re drastically underestimating the change that the world has gone through over the last decade with the simultaneous shift to social, messaging and smartphones. We are now at a point where email, landing pages and other artifacts of the last century need to be abandoned in favor of conversations and 1-to-1 interaction. “But what about AI in 2019?” you may be wondering. I doubt you’ll start every morning by saluting your robot overlords. We’re still in our infancy for AI, so the next decade will be an amazing time to be in this industry. We’ll likely all look back in 10 years and wonder how we even did our jobs before AI came along. When I think about a brand’s marketing efforts next year, it’s not about focusing on a future that is social or a future that is messaging; it’s that the future is human and customers expect to have a personal relationship with the brands to which they give their loyalty. 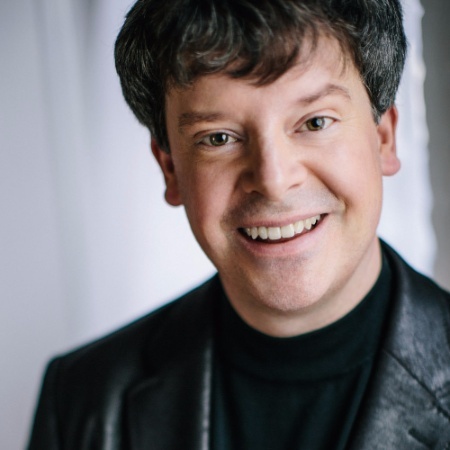 Grad Conn is chief experience and marketing officer at Sprinklr.